Three men who may have been working on behalf of a bail bond agency briefly kidnapped a man in San Francisco’s Ingleside Terrace neighborhood last week, police said today. 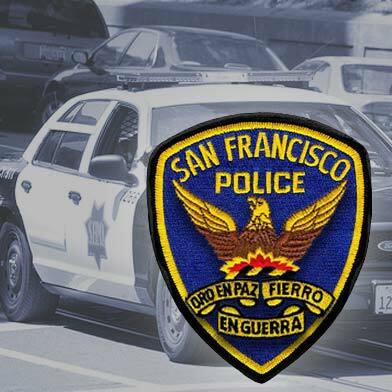 At about 4 p.m. Thursday, a man in his 40s was inside his home in the 100 block of Borica Street, located a few blocks east of San Francisco State University, when he heard a knock at the door, police said. 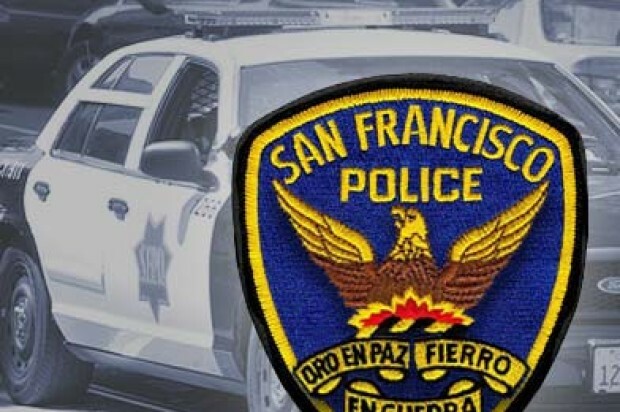 Three men, estimated to be in their 40s, were at the door and three vehicles were parked outside the man’s house, San Francisco police spokesman Officer Albie Esparza said. The victim told police that he thought he saw a shiny badge on one of the men and that they had a piece of paper with them, but that he didn’t get a good look at either. The victim was placed inside one of the vehicles and driven for about three to four blocks before one of the suspects took the handcuffs off the victim and explained that his bail bond agency had made a mistake, police said. The man was driven back to his home uninjured, according to police. Police said the suspects were described as driving a white Toyota 4Runner, a white Toyota Prius and another vehicle that the victim wasn’t able to describe to officers. Esparza said no arrests have been made and that the suspects did not give the victim the name of the bail agency for which they worked. The kidnapping remains under investigation.